I've been wanting to do this for ages and here it is. I only sowed the seeds last autumn and here are the first flowers already. 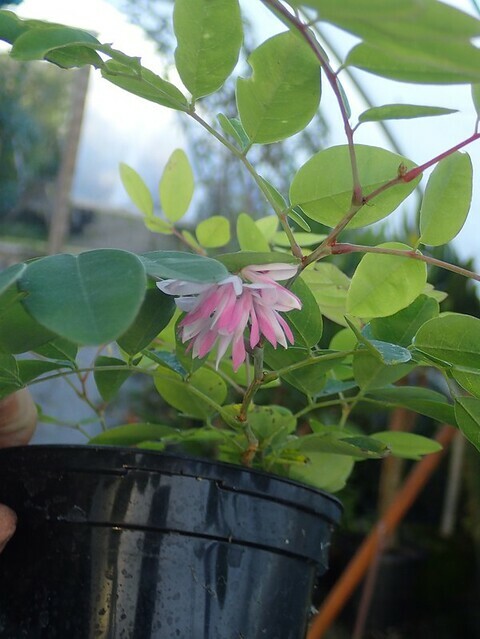 This is an exquisite small ground-covering species with fresh green foliage and rosy pink flowers. Apparently a popular front of the border plant in warmer climates but is hardly ever seen in the UK. 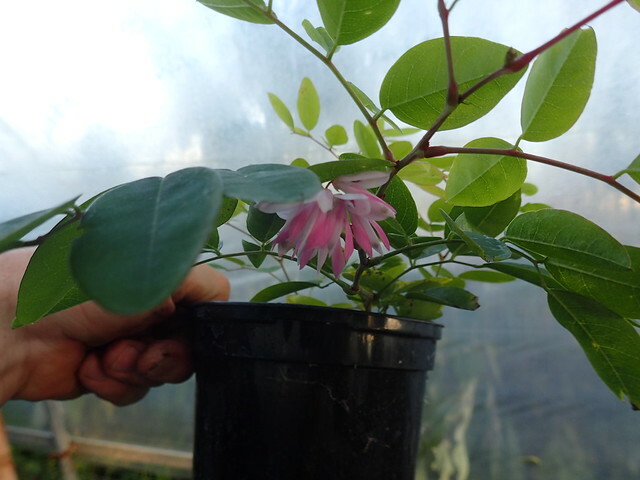 Hardy but wants a warm sheltered spot to grow and flower well.